Software Boxes - lovely eye catching free designs and high quality printing, all Free Designs with your Custom Software Boxes printing. 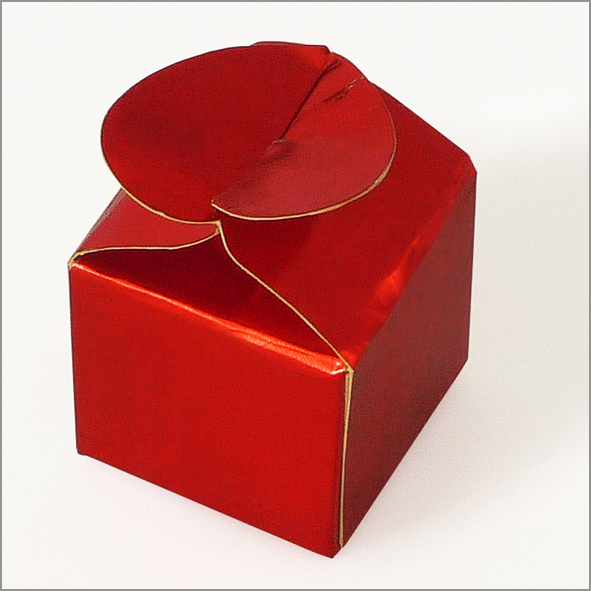 Open Lid Boxes and Raised Lid Software Box Printing, Retail Software Boxes, Software Boxes with Flap also available. Size of Software Box can be stretched according to your requirements. 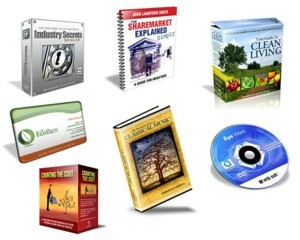 Our Retail Software Boxes has professional look that will grab the attention of people. Put your company logo, name or product and stay in front. Our software boxes comes with many options such as open front side and with visible sides. 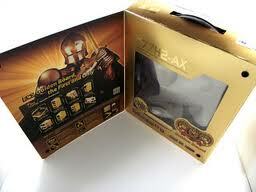 Quality Custom Box Packaging printed on high quality card stock with lamination at Low Cost. We offer full color custom software box printing at matchless low printing rates on the net. 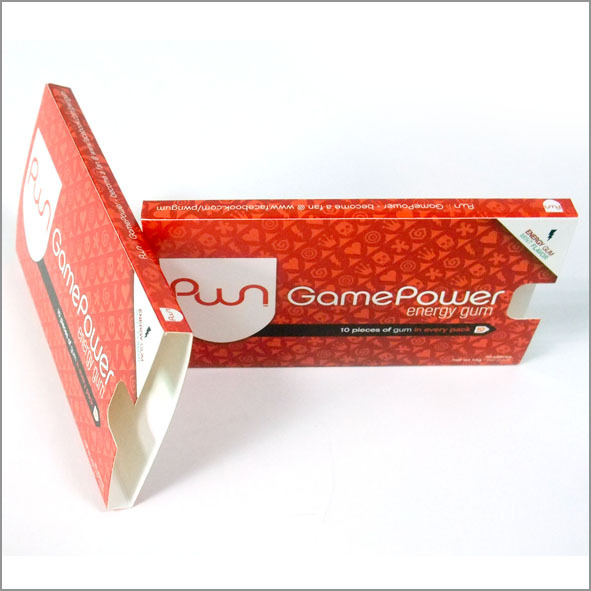 Contact us for your Retail Software Box Printing needs and see the difference. Choose from standard colors and Stocks, We offer custom printing on all box styles. Customized software packaging for your products. Buy online custom boxes, printed boxes, wholesale boxes, software boxes and Save Big. Custom printed boxes, Gable Boxes, Display boxes, custom telescoping boxes,Gift Boxes, wholesale boxes, custom shipping boxes, printed pizza boxes, over slip boxes, gift boxes, product boxes, cereal boxes, paper boxes, cardboard boxes, stationary boxes, candy boxes, bakery boxes, gable boxes, cosmetics boxes, counter display boxes, bin boxes, ballot boxes and cheap wholesale packaging services.